Saturday, November 14 at 8:00PM! 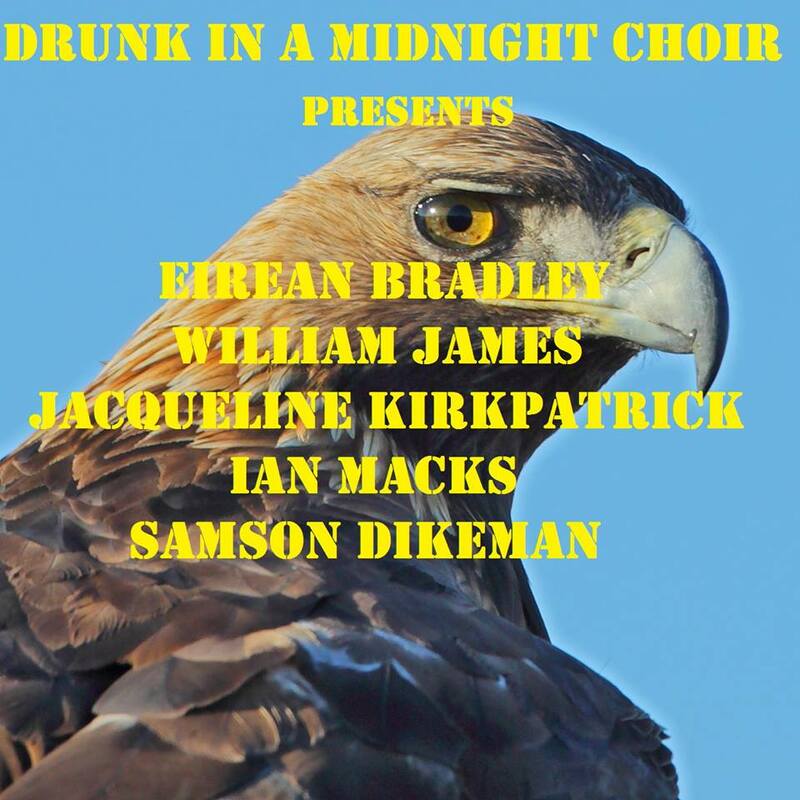 Come celebrate the release of Drunk In A Midnight Choir Volume 1: Welcome To The New Hallelujah! Drinks will be served. Hugs will be given. Good times will be had by all! Your sweet pot of toes is quiet, Frank Lee, the best. No welcome, your thank you. Where do we put the static when the fridge has come undone? Why the mustard rat sews so many quilts, we’ll just never know. eating what i said last night for breakfast…. There is a distinct before I published in The Rumpus http://therumpus.net/2015/07/songs-of-our-lives-looks-like-rain-by-the-grateful-dead/ and a distinct after. What a wonderful little creative world changer! Since it’s publication last week I’ve received so many emails, notes, messages on my various sites about how important the story was to the readers. I have received so many personal stories about others experiences as a Deadhead and I have also received just simple, powerful – “I love you”s – it’s overwhelming and beautiful and I can’t thank everyone enough for the support & sharing.